Art Gallery Cards: Directions For Big Shot Die Brush!! Bloomin' Love Valentine with Blushing Bride Glimmer Paper and Free Designer Paper for the Envelope! Directions For Big Shot Die Brush!! 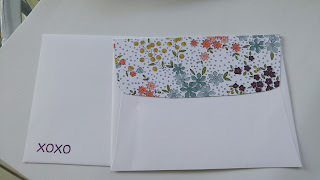 Bloomin' Love Valentine with Blushing Bride Glimmer Paper and Free Designer Paper for the Envelope! 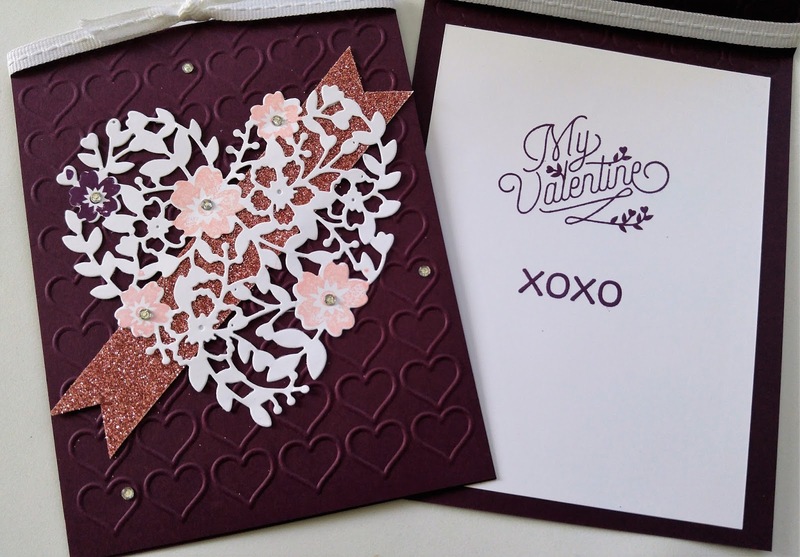 Here's a really pretty card that we made at the SOS Stamp Club and Titusville Art League stamping classes. 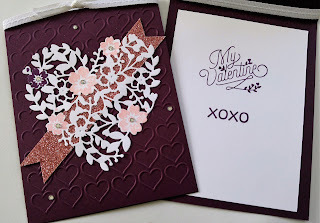 Sweet and simple and an unexpected color combination for Valentine's Day but WOW!! Impressions Plate ****Be sure to offset the Magnetic Platform and the Impressions Plate so that you don't have to use a crowbar to separate the 2! Then roll over die (paper side down) with your Big Shot Die Brush! Go 2 different directions! You'll be amazed! !